The brethren of the Irish Province are delighted to announce the election of Fr. Gregory Carroll OP as Prior Provincial. Having courageously led the province for the past four years, Fr. Gregory has been re-elected by his brothers to serve for a second term. Since being given the responsibility of leading the Province at a difficult time in its history, Fr. 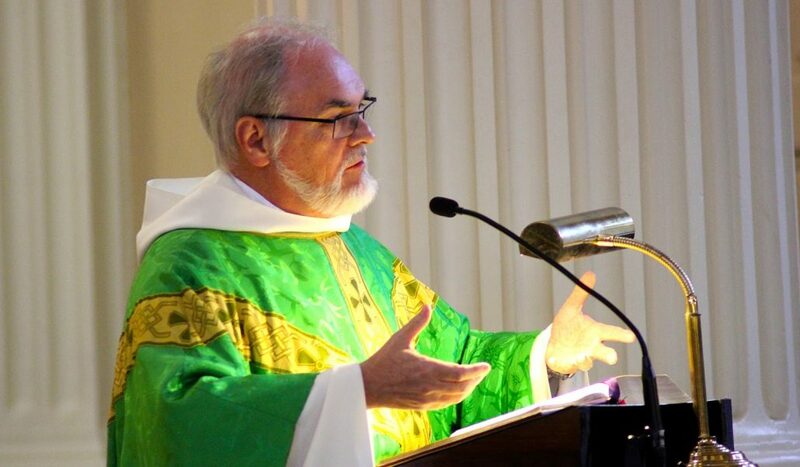 Gregory has already overseen an initial reorganisation of the province so that collectively, Irish Dominicans will be better able to meet the challenges of preaching the Gospel in the current climate. His brothers wish him well and assure him of their prayers as he continues to lead the province to a bright and glorious future. 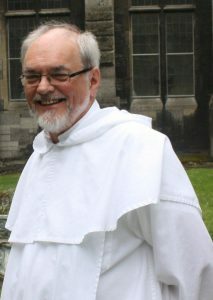 Fr Gregory Carroll, who was elected to a second four-year term as Prior Provincial of the Irish Dominicans on Friday, 2nd September, is the eldest of five children (two boys and three girls). Born in 1948, he received his schooling in his native Naas, Co. Kildare, first in the Convent of Mercy, and then the CBS. In his teen-age years he was active in the Order of Malta in Naas and in the junior St Vincent de Paul Society. 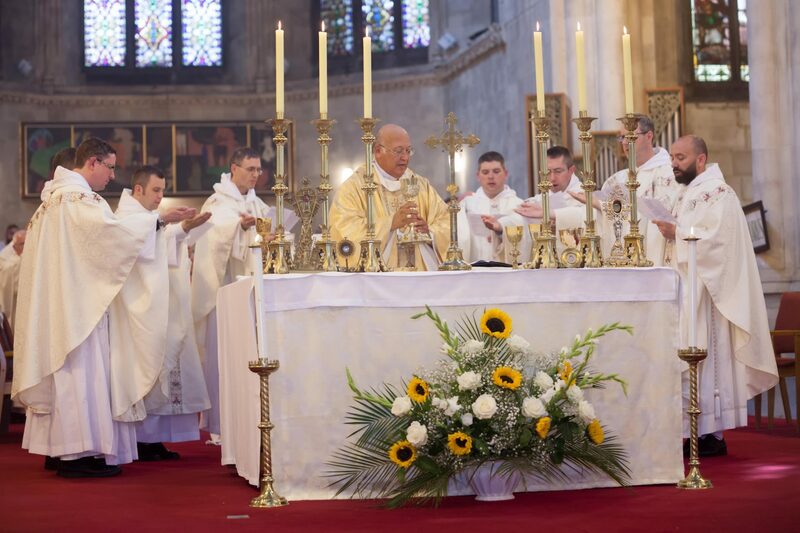 Joining the Dominican Order 50 years ago, he made profession of first vows in 1967 and was ordained priest in 1973, serving, first, in St Mary’s, Cork. He has been novice master for the Dominicans in Trinidad and Tobago, West Indies, and student master in Dublin. 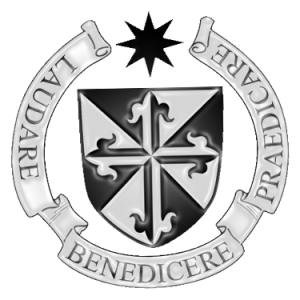 He also served as provincial bursar and most recently he was prior of St Saviour’s Priory, Dublin, the house of formation of the Irish Dominicans, where he was also parish priest. Since the 1970s, Fr Gregory has worked with Worldwide Marriage Encounter, holding leadership roles at one time, and now presenting weekends when he is available, contributing also to Engaged Encounter weekends.